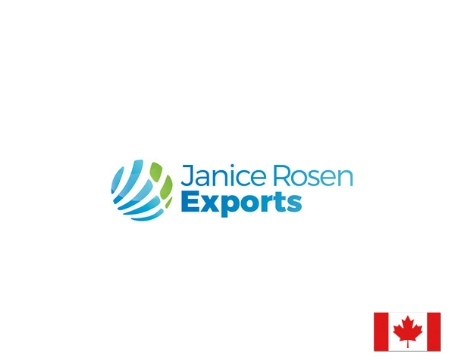 Providing you with full export service of BC and Canadian high-quality, specialty and niche market products. 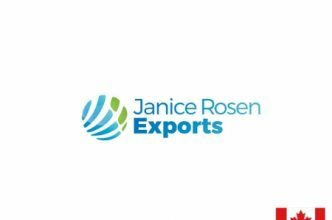 With access to excellent distribution channels, we can provide everything needed to deliver products efficiently to customers overseas including order consolidation. We specialize in Retail, Food Services, Bulk as well as Private Label products.